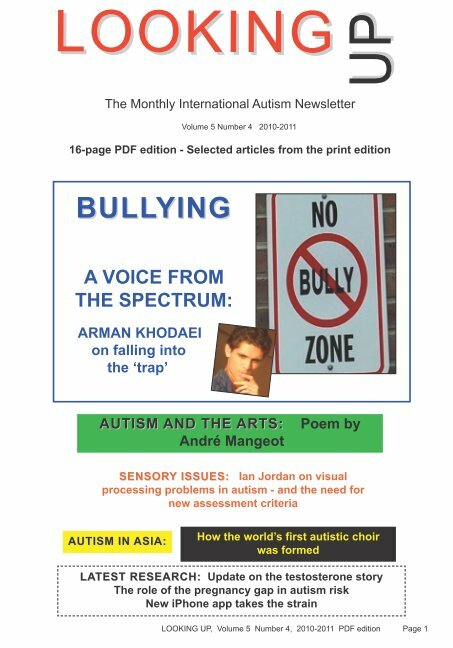 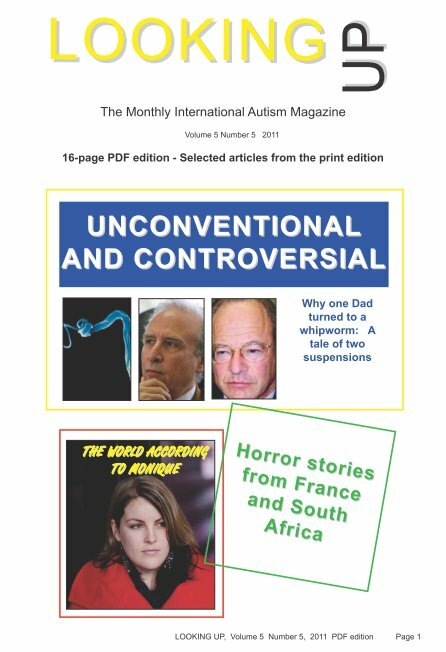 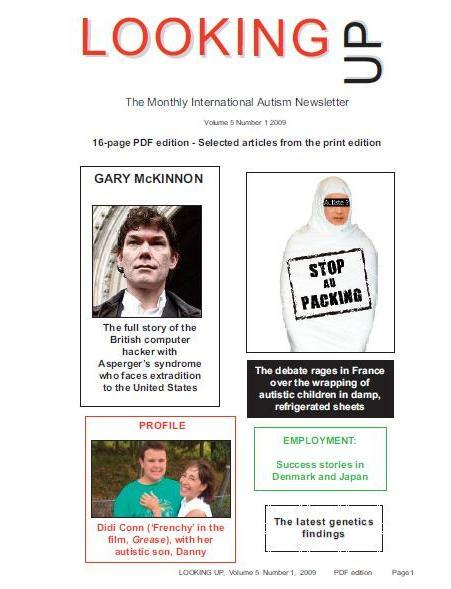 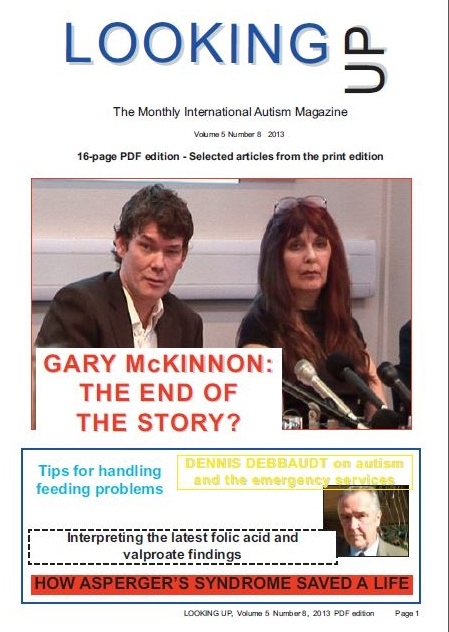 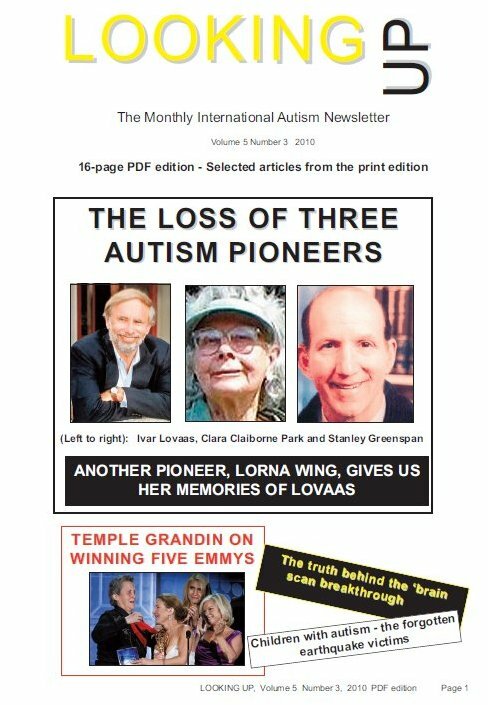 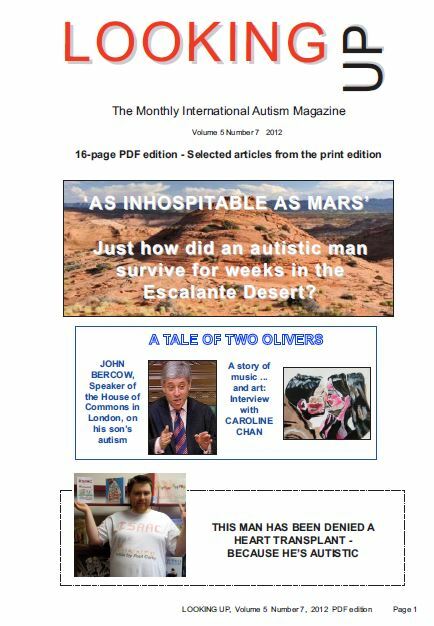 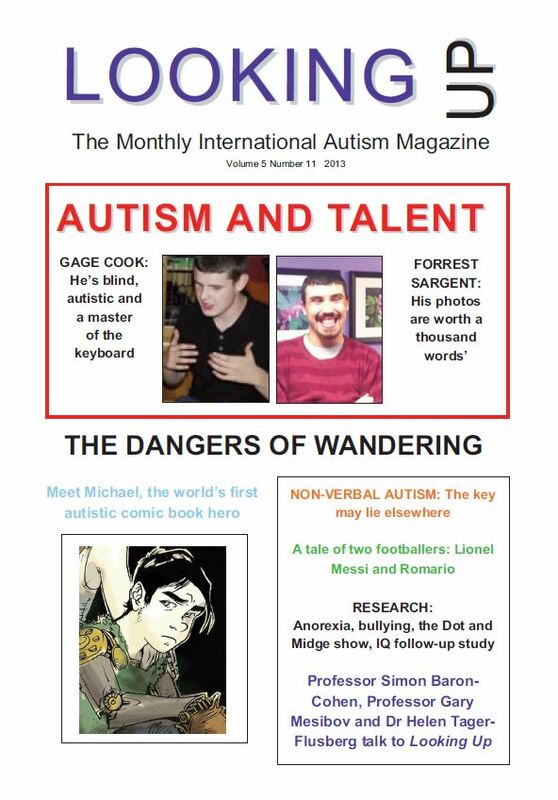 The new 16-page Urdu PDF edition of the international autism newsletter Looking Up consists of selected articles, with additional colour, from the full monthly 40-page English print edition, translated into Urdu, starting with Volume 5, Number 1. 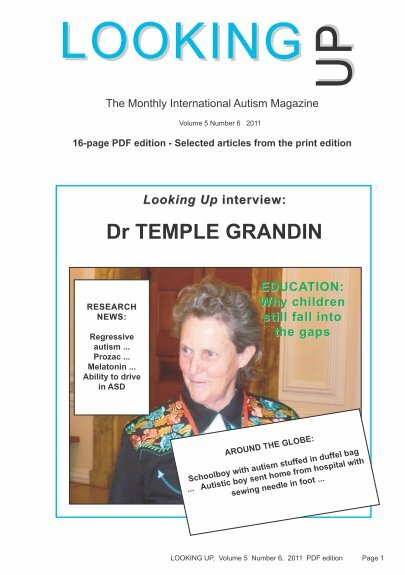 The PDF edition is also available in several other languages including Hindi. 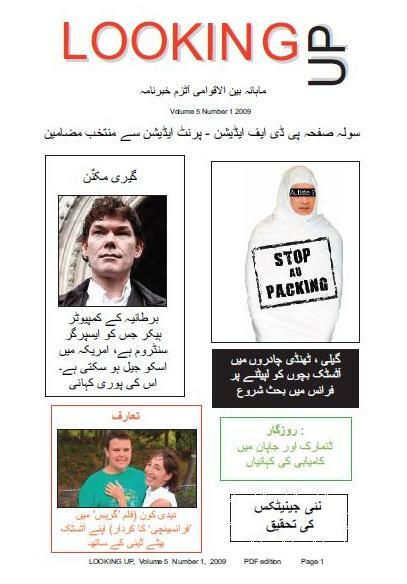 You can use your credit card to purchase issues of the Urdu PDF Edition of Looking Up using Google's secure online payment system, Google Checkout. 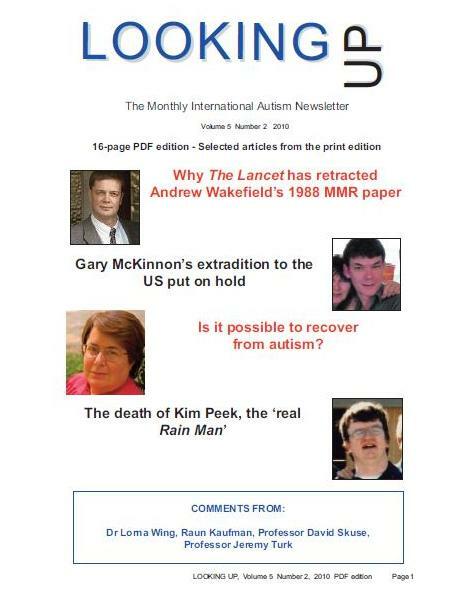 Until further notice, we will donate to the DEC Pakistan Floods Appeal 5 percent of all payments received by us for issues of the Looking Up, Urdu PDF edition.